Wes Anderson’s new movie, “Isle of Dogs,” is a critical darling, with a 93% rating on Rotten Tomatoes. But the film is garnering some backlash for its representation of Japanese culture. A critic for the LA Times wrote about the film giving him pause, and his criticism of the movie received its own backlash on Twitter. 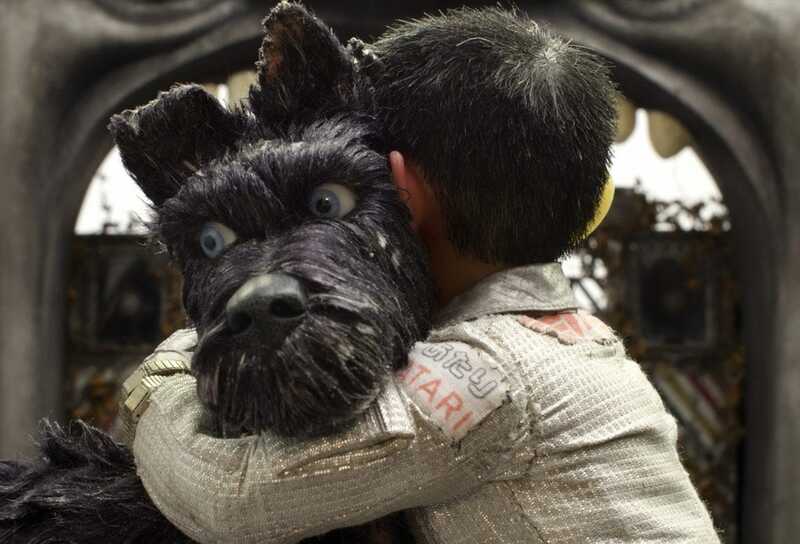 Wes Anderson’s new movie, “Isle of Dogs,” has received high praise from critics (it has a 93% rating on Rotten Tomatoes), but some critics are not happy with its depiction of Japanese culture and people. While some have criticised Anderson for white-washing in the film, the majority of the negative critical attention has to do with his representation of Japanese culture. Los Angeles Times film reporter Justin Chang wrote a thoughtful review calling the film an “often captivating, sometimes irritating, unavoidably perplexing movie.” But he also took Anderson to task for the way he presented and interpreted Japanese culture as a white man. But Chang’s review, and Yamato’s support of it, helped others see the film in a different way.